Very detailed daily account of the regiment’s service from its mobilisation in October 1899 to its return to England in October 1902. 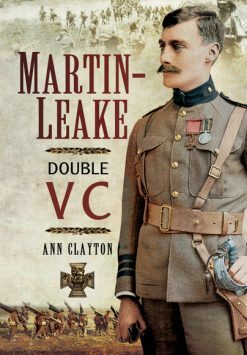 Includes lists of killed, wounded, honours and mentions in despatches. 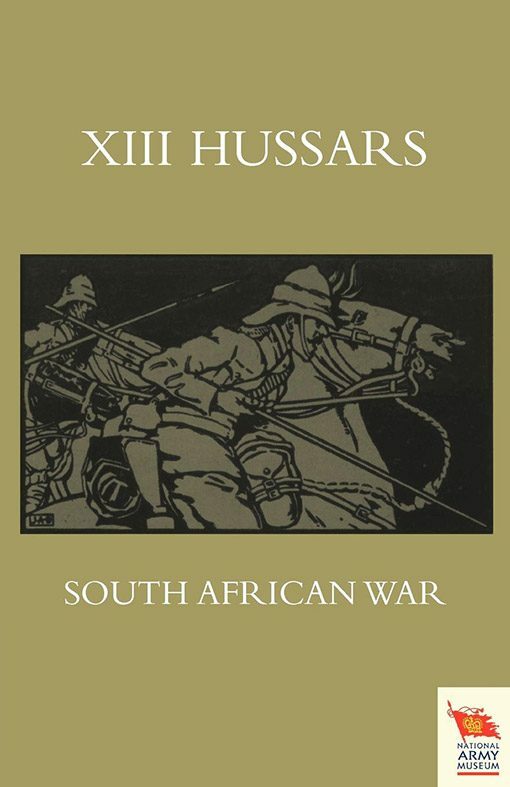 The Thirteenth Hussars were one of the units actively engaged in the Boer War from its mobilisation in 1899 until near the end of the war in October 1902 some four years later. 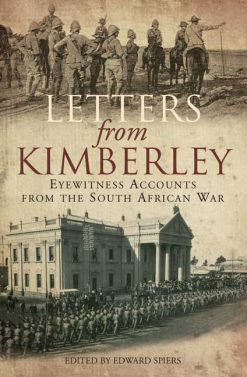 This is an unvarnished day-by-day account of the unit’s activities – ranging from patrolling the veldt to full-scale set piece actions such as the siege of Ladysmith. Such detailed accounts of the war are few and far between, so this is a rare find.